The last time we looked at traffic generation and we finished up pretty comprehensive. We are going to look at a free traffic method, list building and email marketing. There are two ways to compile an email list of prospective customers: Paying somebody for one or compiling it yourself. 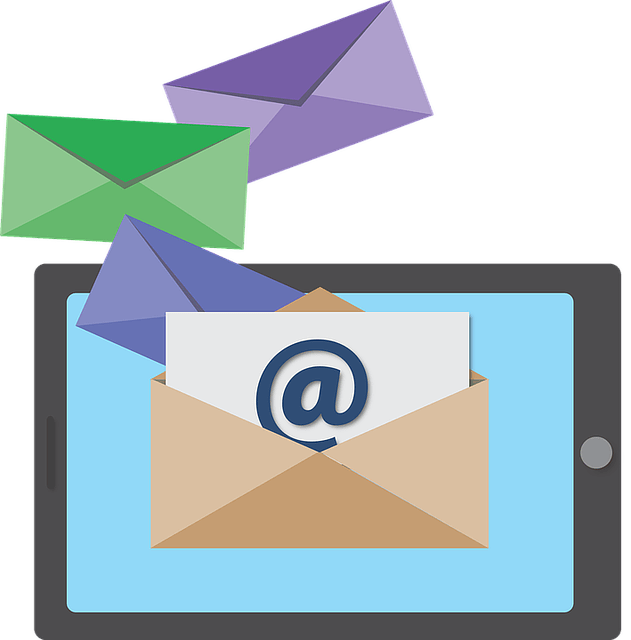 Email marketing is one of the best ways to contact highly targeted prospective customers who are willing and ready to buy your products. Paying somebody else for a list of random email addresses is pretty much a waste of money. Because there’s no guarantee that the people on your purchased list have any interest whatsoever in the types of services or products you are selling. To waste hundreds of dollars buying such a list and countless hours generating an email campaign toward an indifferent customer base seems futile. A better way is to create your own list of highly targeted potential customers who want to buy your products. Your email lists are comprised of the addresses of three key groups when you use this list-building method. The first is people who have bought your products in the past. The second is people who have expressed an interest in the types of products you sell. The third is people who have agreed to give you their email addresses in exchange for something free that they value. Your existing customers are likely to be open to purchasing more products from you in the future. This is why it is important to capture and keep the email addresses of every person who has ever bought anything from you. It’s also helpful to keep track of what specific products and product categories they purchased. Repeat customers are one of your biggest sources of potential revenue. Because you already have established a positive relationship with them. You can continue to exploit that trust bond indefinitely, as long as they are happy with the products you promote. The second key group is people who have expressed an interest in the types of products you sell. These are the people who are going to arrive on your web page via links from Facebook Ads, banner ads, links embedded in other web pages and similar gateways. The third highly effective method for getting motivated customers to visit your page is to give them “something for nothing”. Usually, this is done in the form of a “squeeze page”. A squeeze page is a web page where you offer visitors something of value– a free report, an informational video, an eBook– in exchange for their email address. The content that you give away should offer something of value related to your product niche. When it comes to email subscriber lists, there are two schools of thought. Even if only a small percentage of the people on your email list actually buy anything, you still stand to make a profit. Bigger is not always better. While it’s true that you may sell to a small percentage of your list, what happens with the majority percentage of people who are being bombarded with emails from you about products they don’t want? Your emails eventually will be directed to their spam folders and your website could be targeted as spam and banned from the major internet providers. Your online store’s reputation can suffer serious damage if that happens. A better idea is to create a squeeze page and optimize it so that it seems at least on the front page of your niche’s SERP, if not in the top spot.